Sumitra Devi was told at the age of eight that her life had already been decided for her. 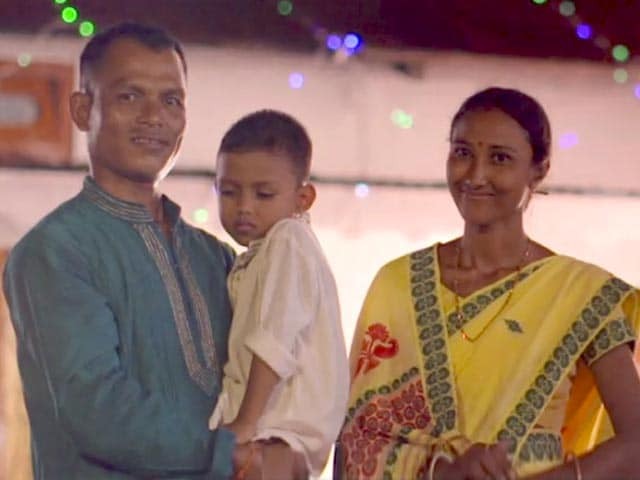 By the time she was 16, she was married, however she harbored a dream. She always wanted to serve the country, having seen her brothers wear the uniform with pride. 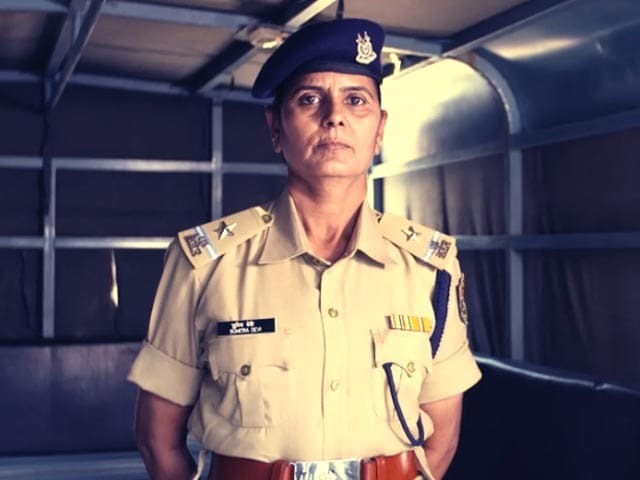 She found an ally in her father-in-law and because of his undeterred support, Sumitra Devi joined the CRPF and moved up the ranks to become an Assistant Sub-Inspector. Her numerous postings across the country took her to far flung areas, away from home and her beloved children. Distance does make the heart grow fonder and over time home assumed a special meaning in Sumitra Devi's life. So when she built her own house, it was her home of dreams, an abode for her loved ones and their memories. Today her entire family is expectant and prepares for the arrival of a new member, the next generation, Sumitra Devi's first grandchild. We get together with her family to plan a surprise for Sumitra Devi - a makeover for her house and get it ready for the joyous occasion. Send our brave jawans a message to honour their sense of determination, duty and discipline.